Does copper have a more optimistic future than gold? This is the expert panel debate that took place at Mines and Money London 2018. Argument: This house believes that copper will outperform gold over the next 12 months. This debate took place at Mines and Money London 2018. 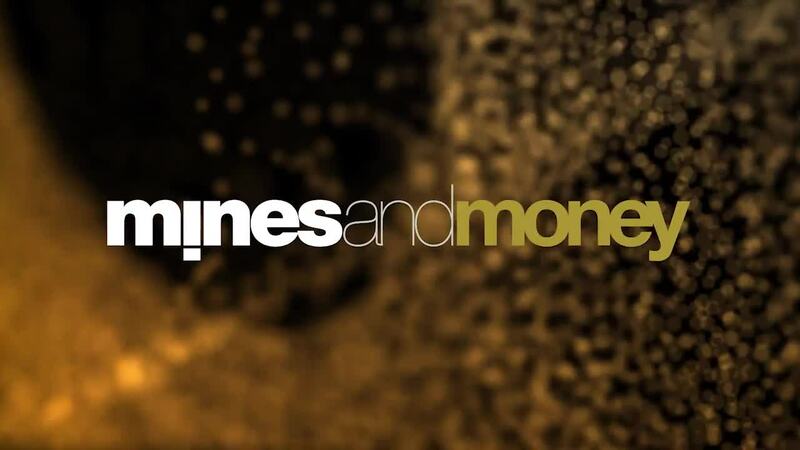 Mines and Money London 2019 will take place 25-29 November 2019.